This article has moved. See the updated version here. Fashion Design Software, as defined on DigitalFashionPro.com, “is a computer-aided design (CAD) software or system that allows a user to digitally create graphics related to the apparel and textile industry.” There are a few different fashion design software programs for Windows Based Operating Systems but now Digital Fashion Pro, one of the fashion industry’s most popular fashion design systems for fashion designers, is now compatible with Mac Operating Systems by Apple. 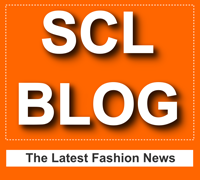 The team at StartingAClothingLine.com realized that they needed to have a Mac compatible program to go along with the Windows Version due to popular demand. 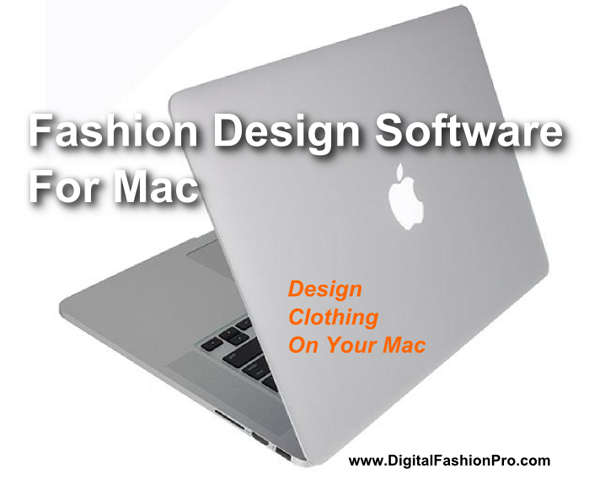 In December of 2015, the new version went on sale so that Mac Users could now design clothing using their Mac Computers without the need for additional software. 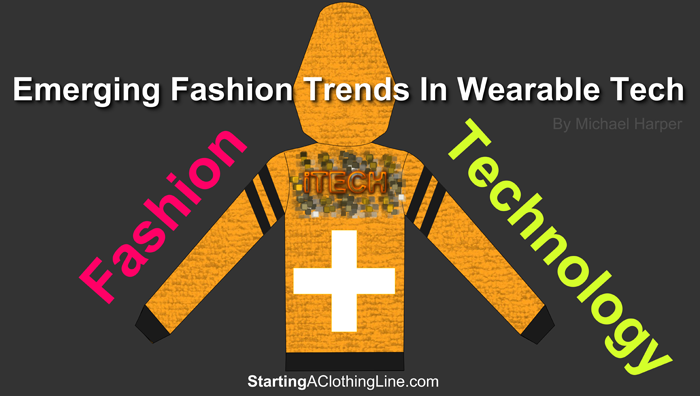 It is without doubt that 2015 has seen its share of emerging technology and fashion meeting to create some of the fashion world’s most innovated trends yet. From the Apple Watch, to breakthroughs in 3D printing, on to Nike’s upcoming self-lacing sneakers, there is a push to advance fashion to new heights. But even as technology becomes more and more fundamentally engraved into our favorite fashion pieces, great design still is the driving catalyst. Technology without the designs the customers will love is just a mere attention seeking gimmick. Sure a designer can put a LED miniature billboard on the back of a leather jacket but who is going to wear it if the design of the jacket isn’t appealing. As fashion embraces more technology, it will be important for fashion designers to still stick to the roots of what has made many designers of past and present household names. The secret sauce is superb design. Technology will always play a secondary role to great design in my opinion. With that being said, let’s talk about some brands getting wearable technology right. The fashion industry is mysterious and full of wonder. For many it is viewed as a life of adventure, networking with the stars and a constant party. However, in reality fashion designers struggle to make a name for themselves and stand out in a sea of designers that are oftentimes just as talented and creative as they are, if not more so. 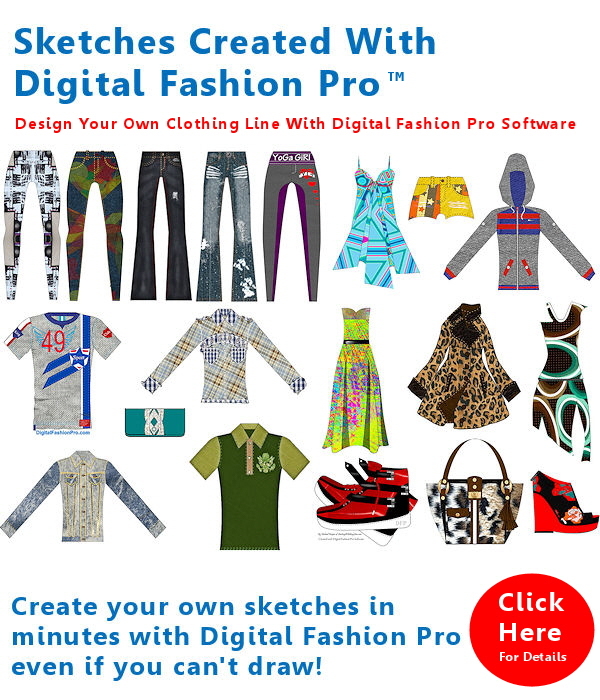 The good news is this, with a little preparation and a lot of hard work using programs such as Digital Fashion Pro, it is possible to start and grow your own clothing and apparel line. 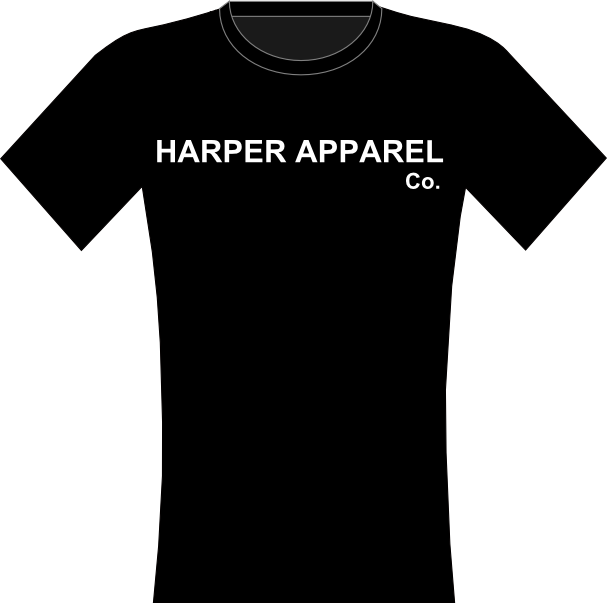 You can also visit the following website, http://shop.startingaclothingline.com/Digital_Fashion_Pro_Official_Store to find a vast amount of knowledge, programs, and applications that involve becoming active in the fashion industry. 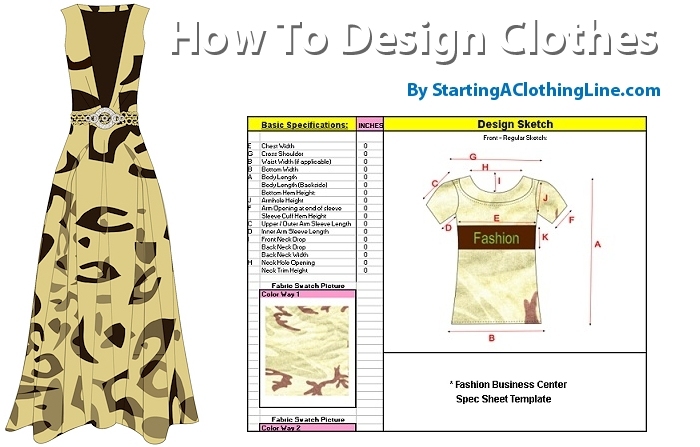 Fashion Designing Infographic - Guide to Designing Clothing With Digital Fashion Pro + Fashion Design Tips. Digital Fashion Pro Sketch Infographic. This article has moved. See updated article here. Do you have aspirations of becoming the next Versace? Or, sharing the runway with Vera Wang? Becoming a fashion powerhouse does not happen overnight. Prior to designer garments plastering the pages of fashion magazines, they must first be birthed from the creative mind of the designer. Traditionally this meant that conceptualized designs must first have been carefully rendered onto paper prior to being manufactured. Modern fashion designers, fledgling or well-established, can now reap the benefits of digital design software that will not only help them bring their ideas to life much sooner, but also allow them to see firsthand things like color variations and attractive visual aspects.